I have sold a property at # C202 9848 E WHALLEY RING RD in Surrey. Quiet location out back of building! Nice 2 bdrm 2 bath 2nd floor unit in Balmor al Court. Recently updated with new laminate flooring, carpets, baseboards, stov e and paint. 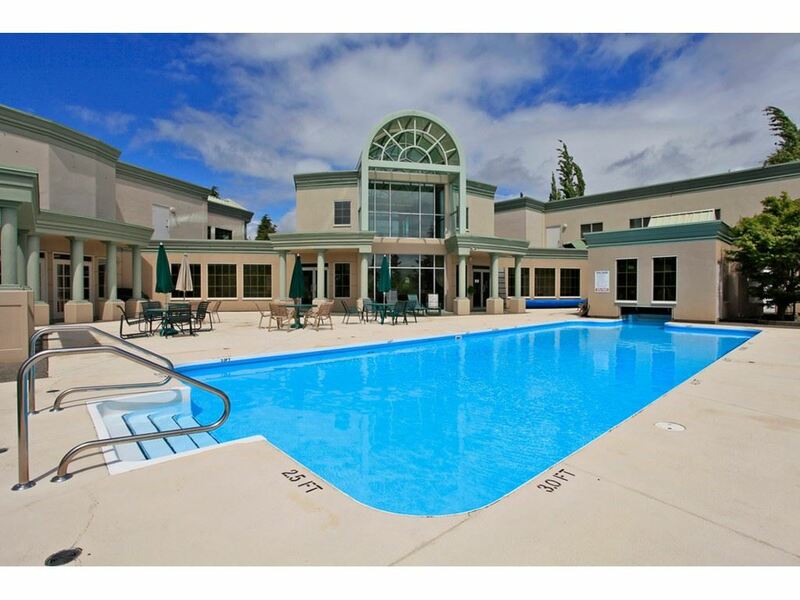 Walking distance to mall, skytrain, SFU and hospital. Excellent on site caretaker.